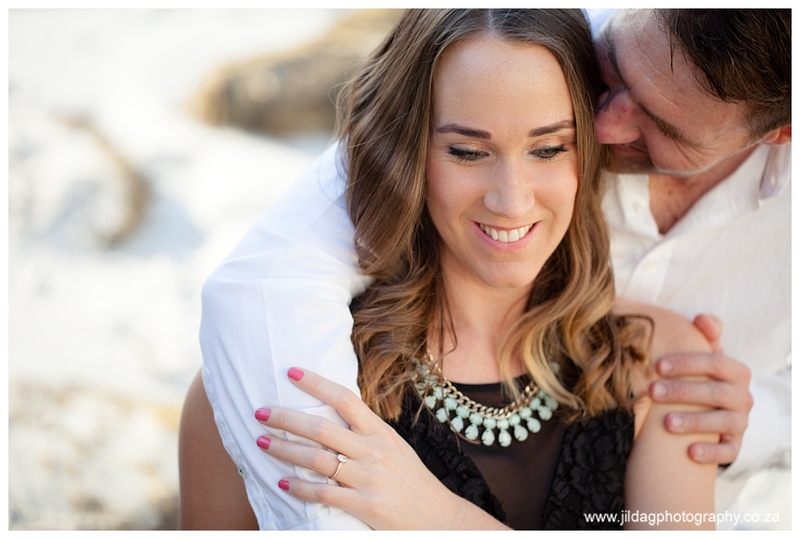 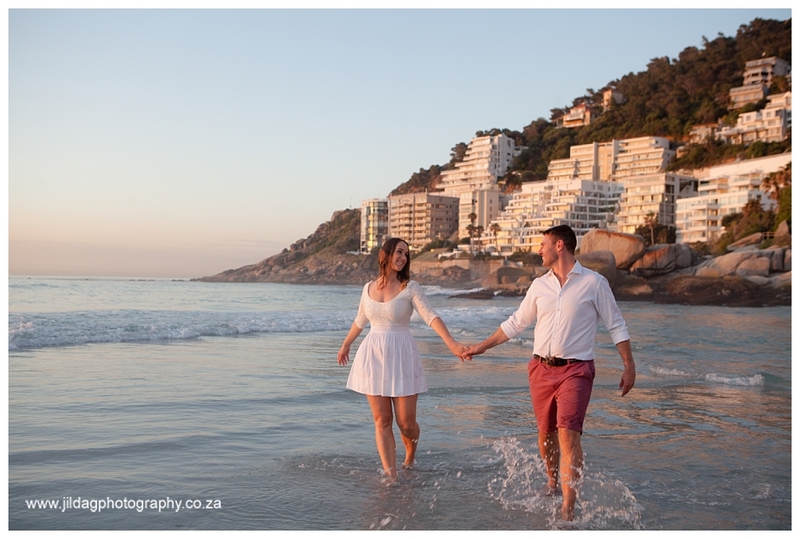 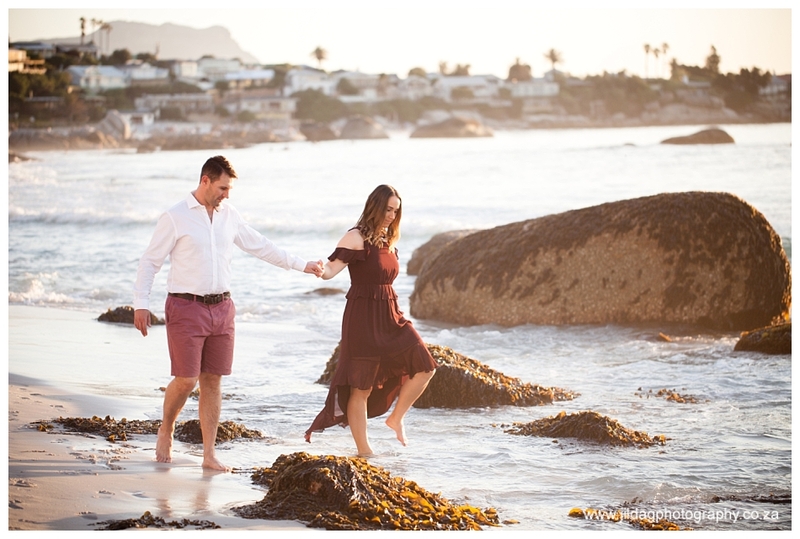 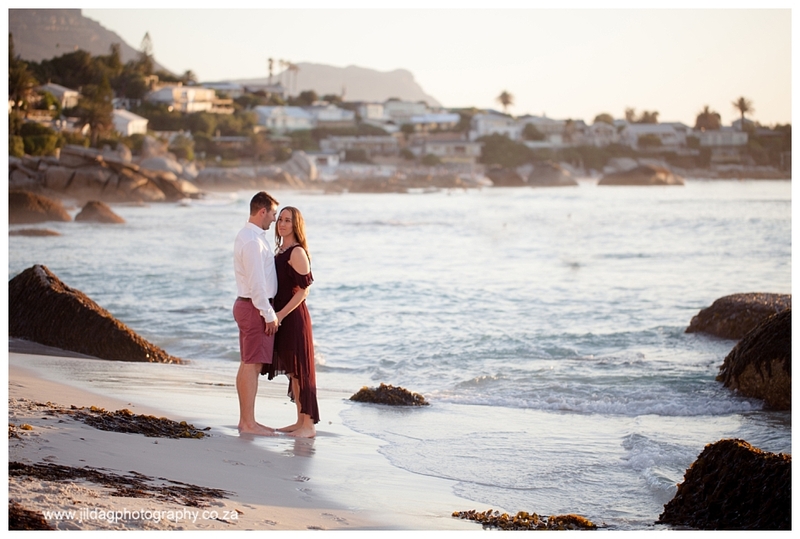 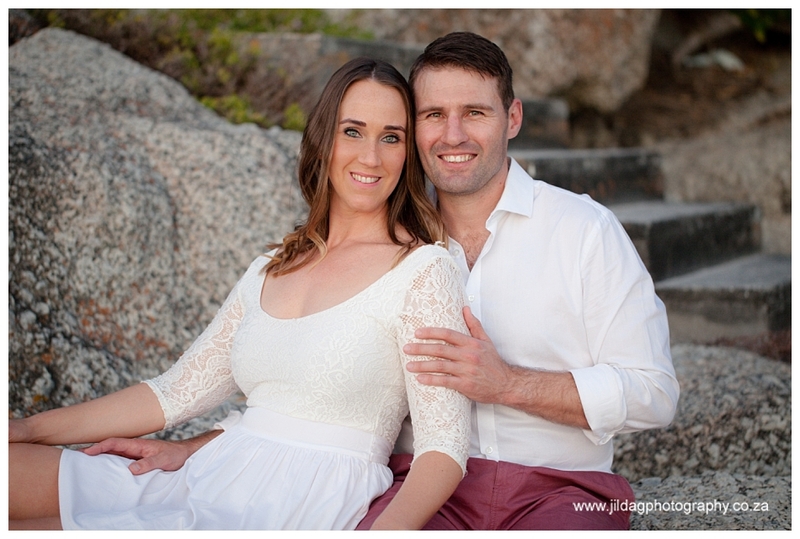 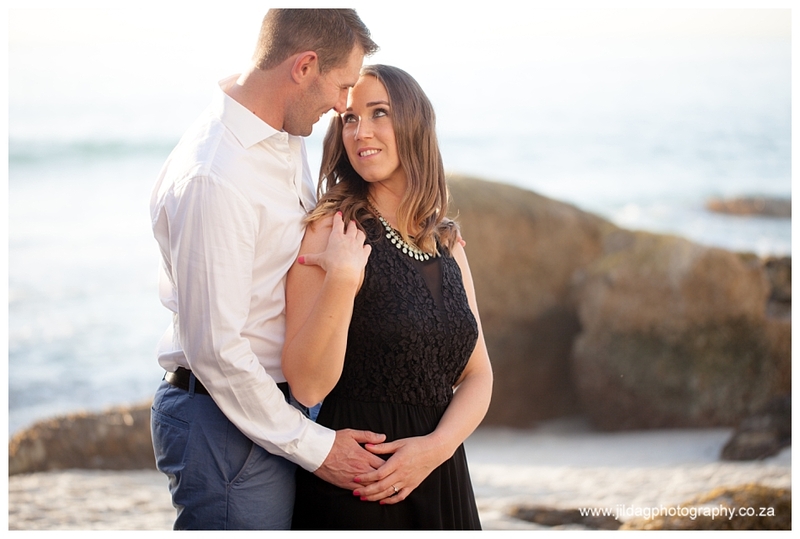 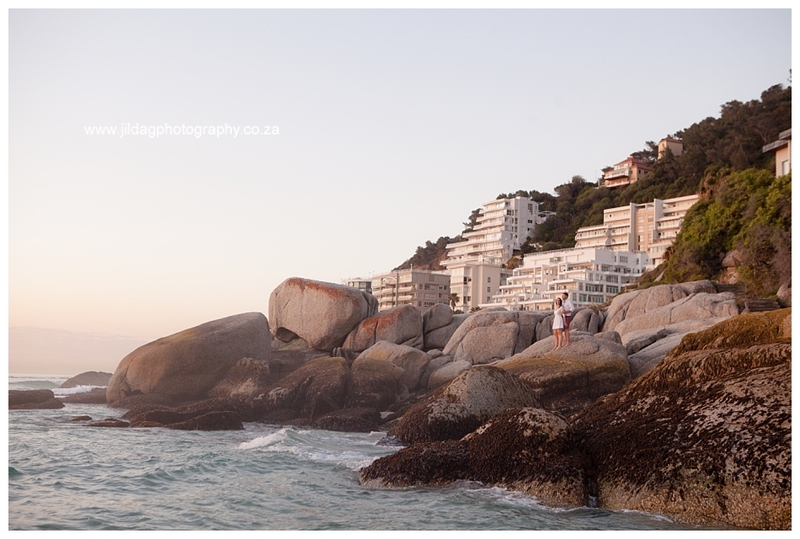 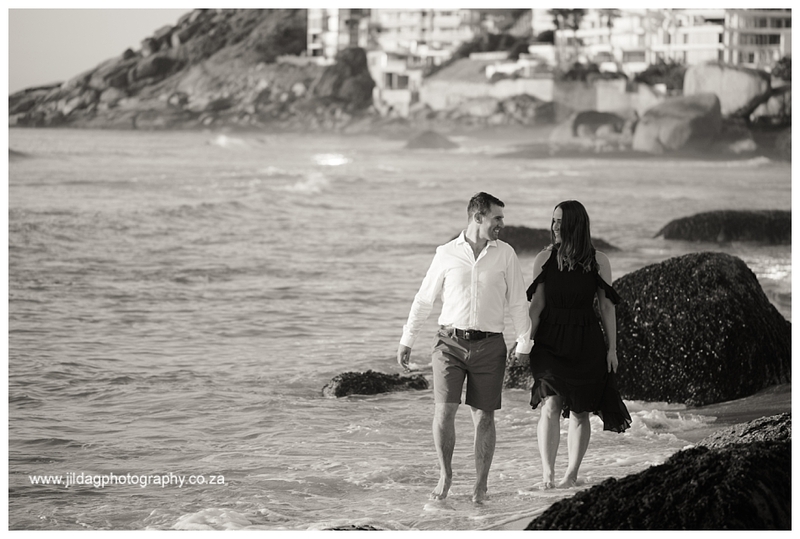 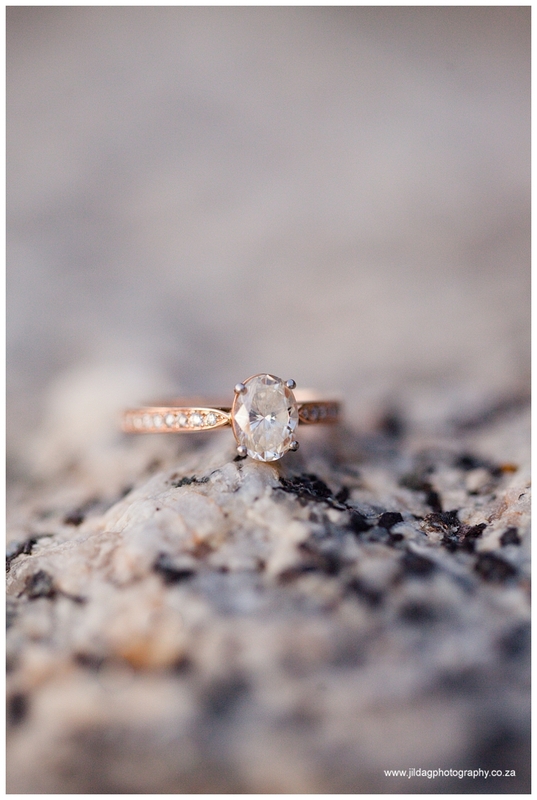 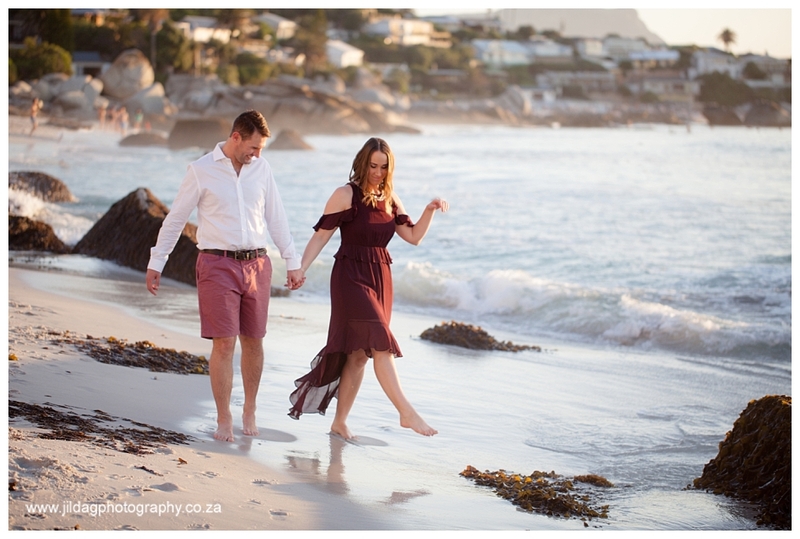 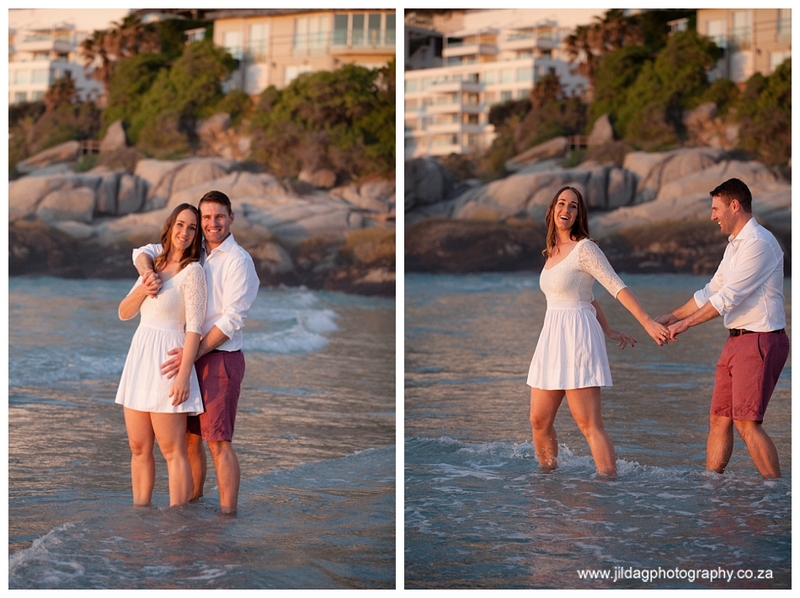 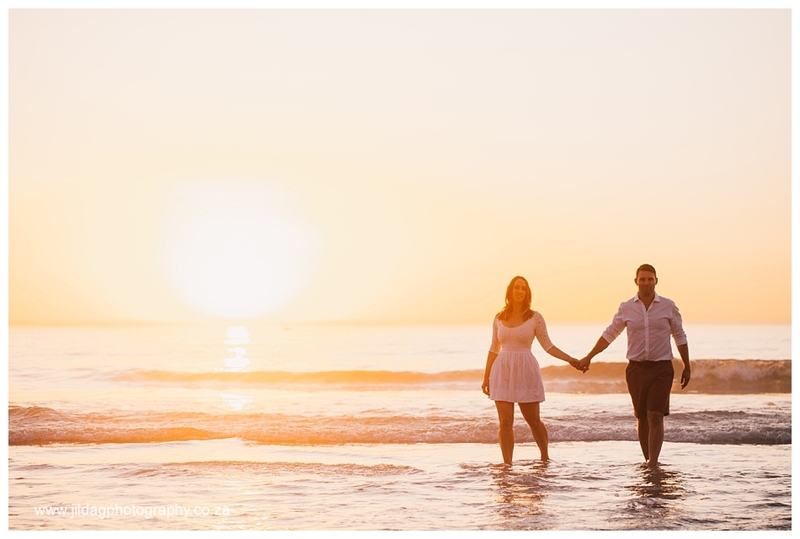 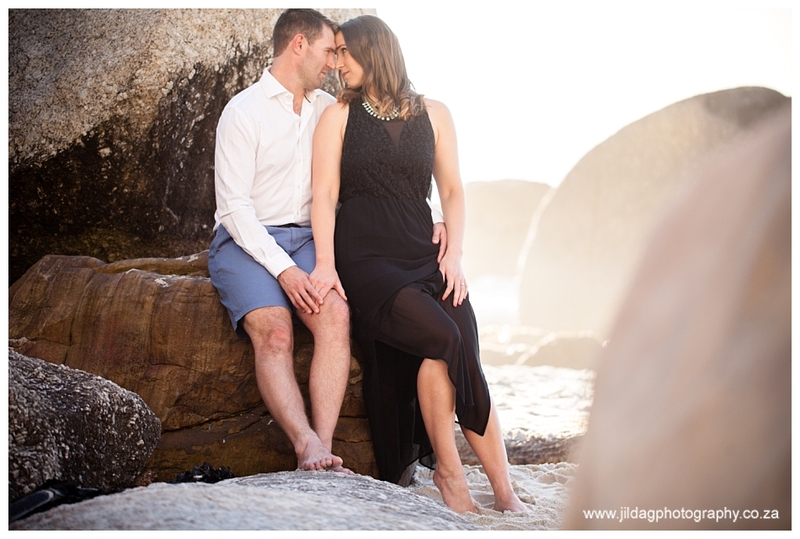 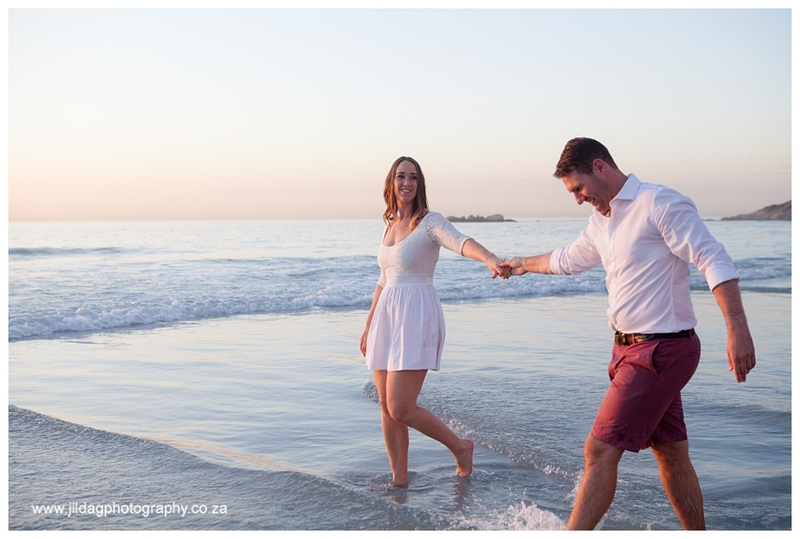 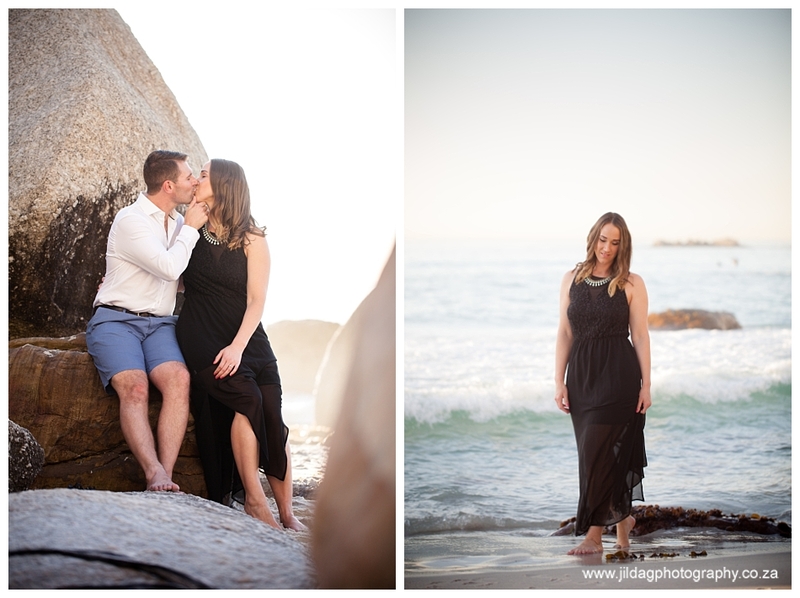 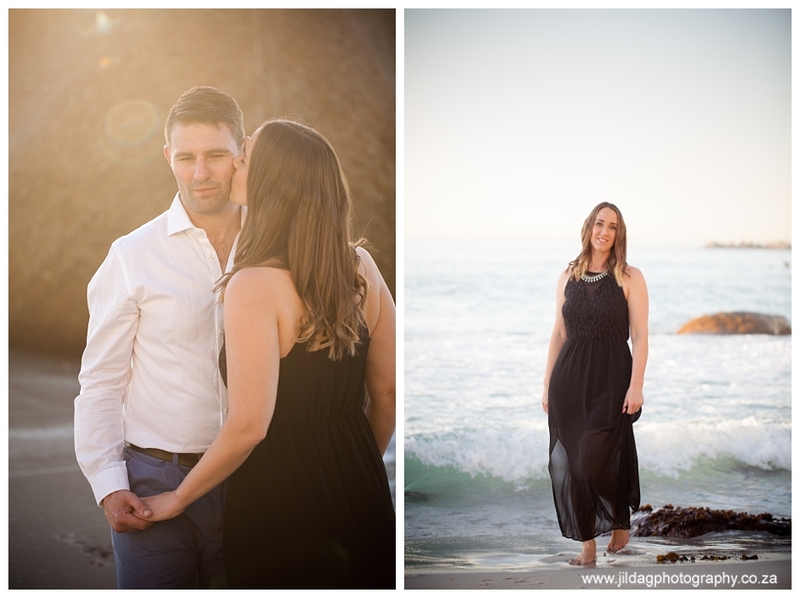 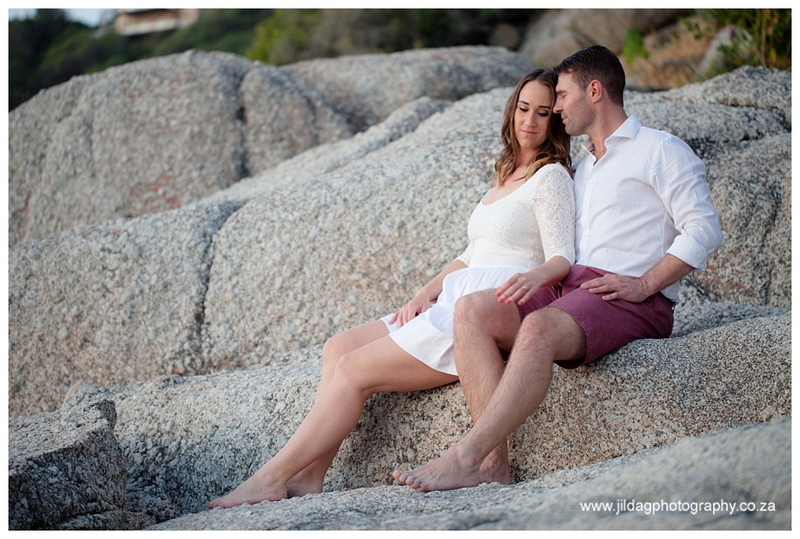 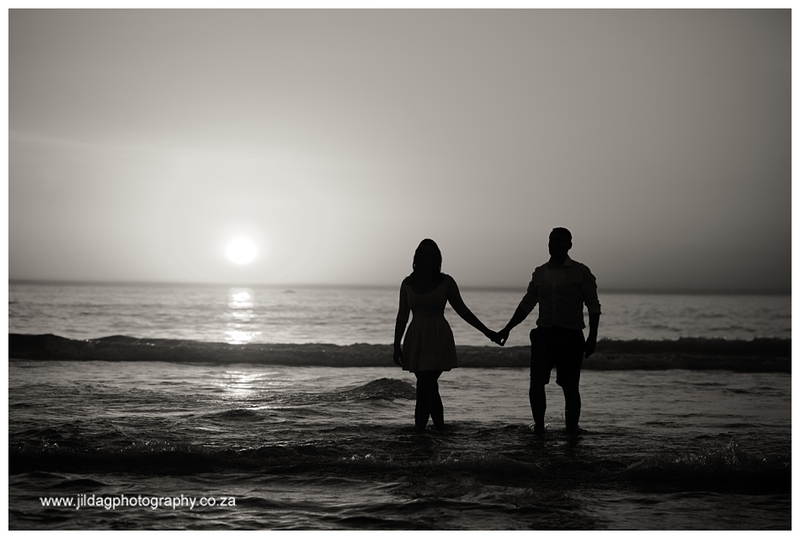 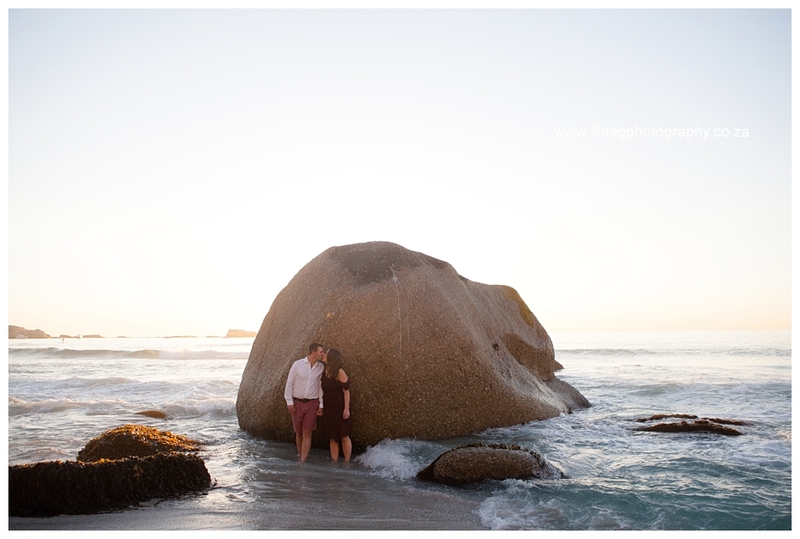 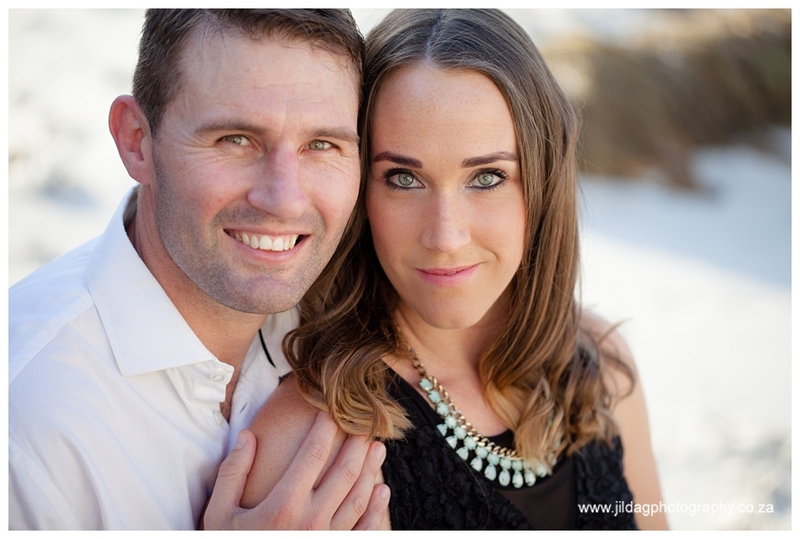 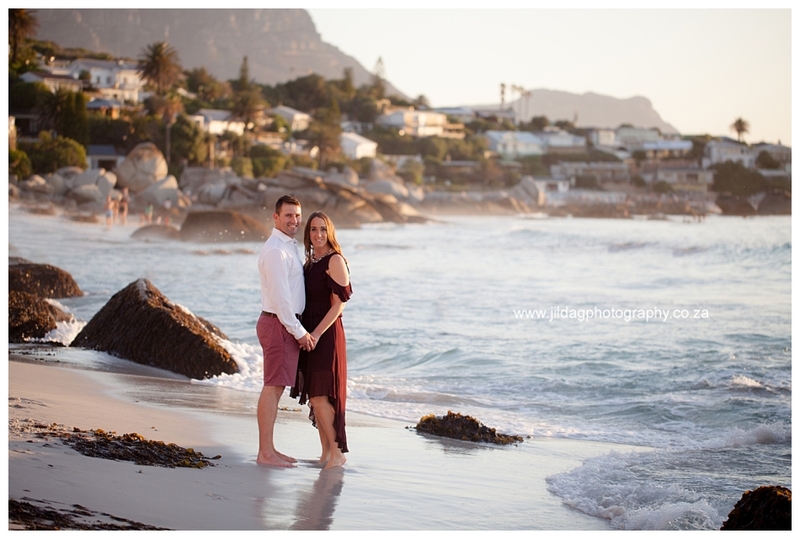 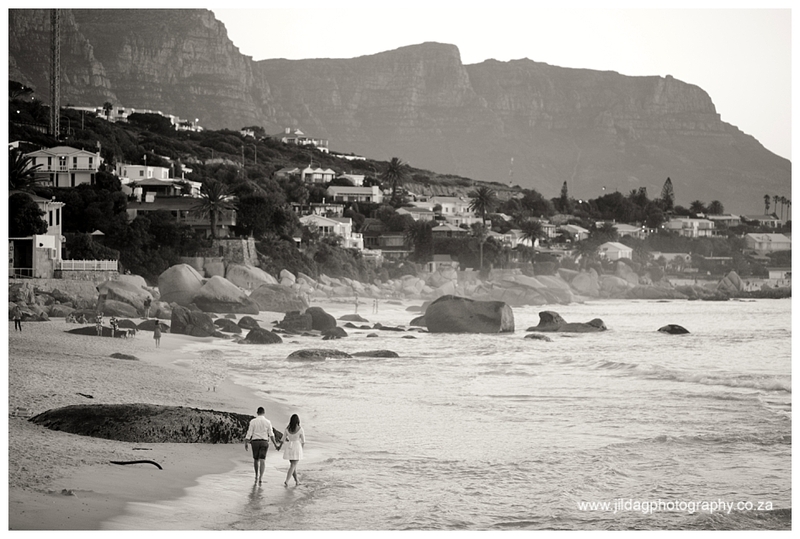 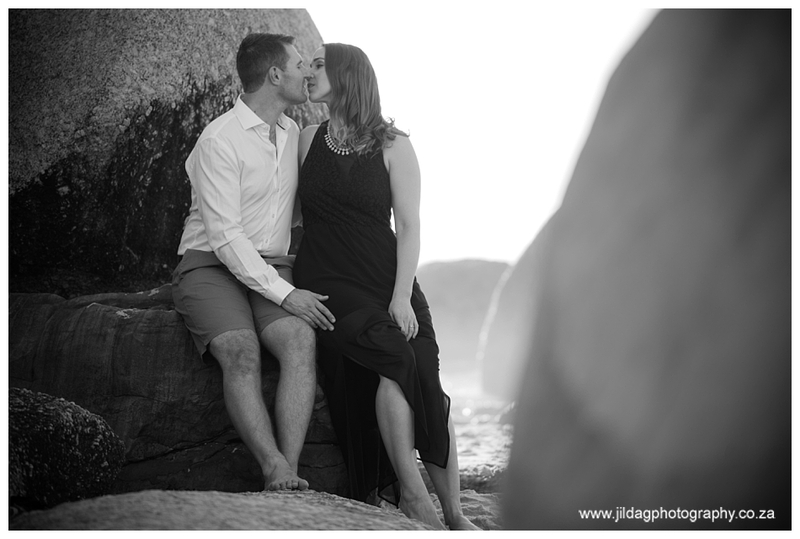 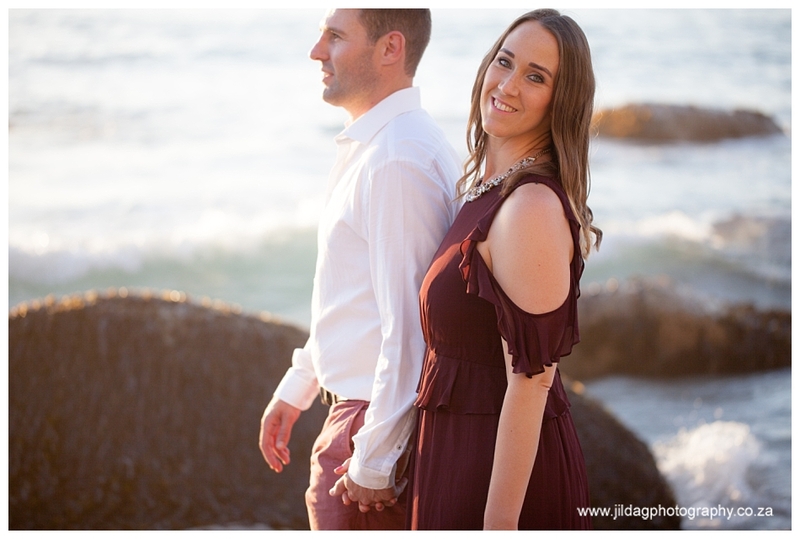 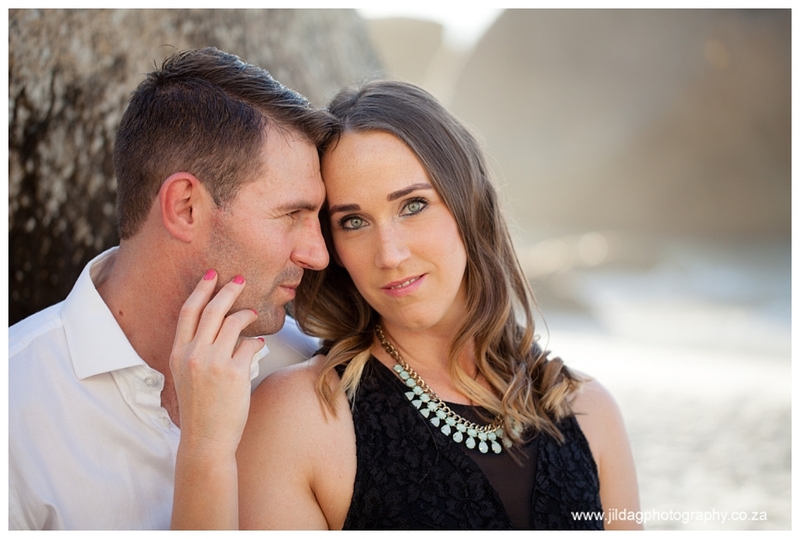 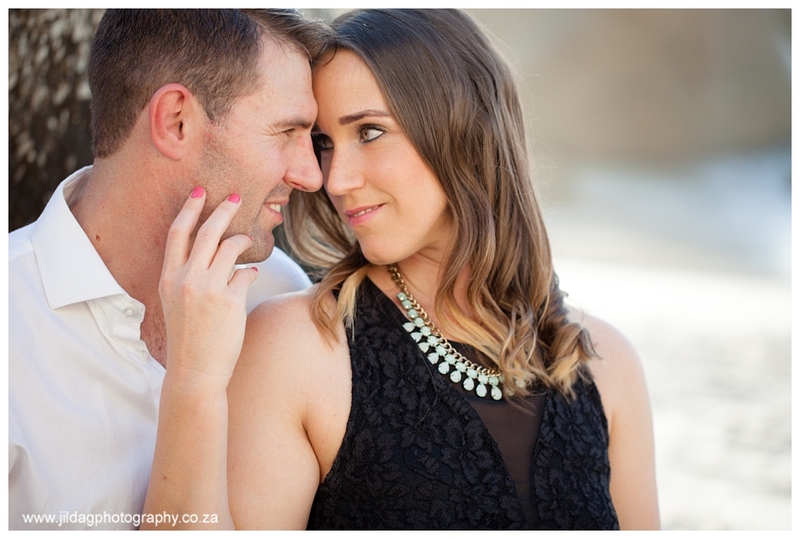 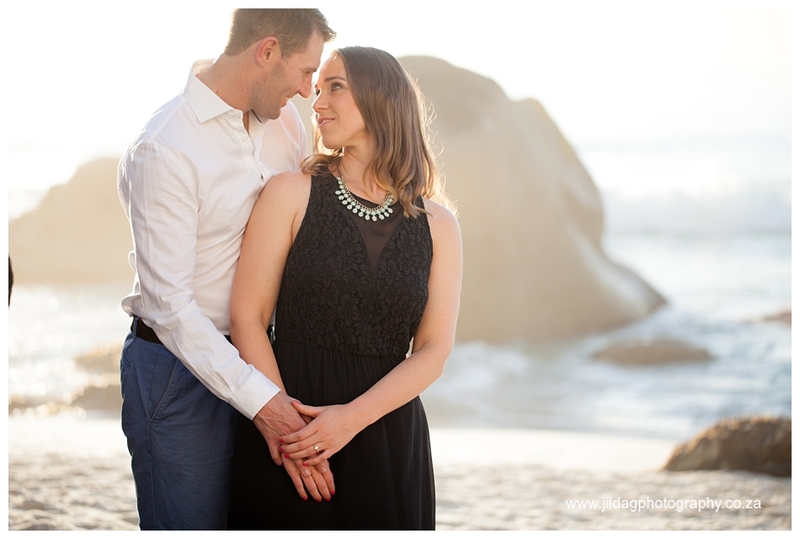 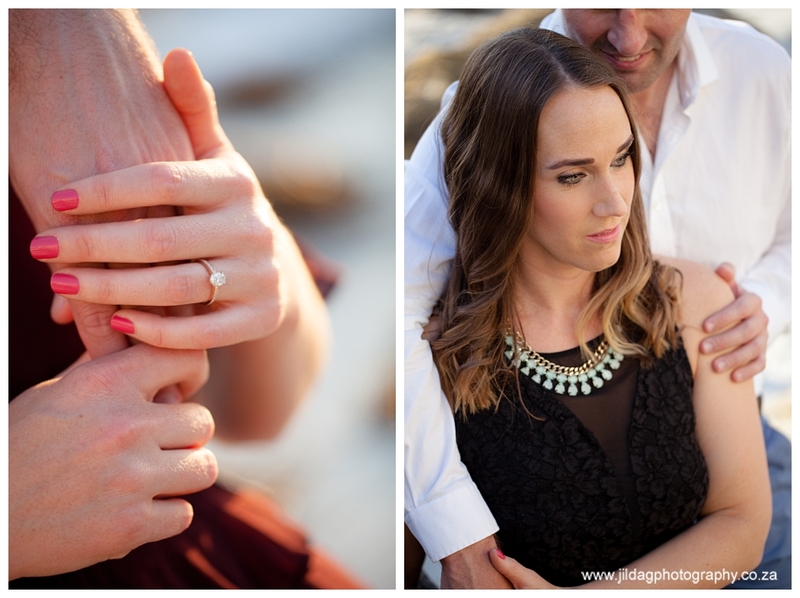 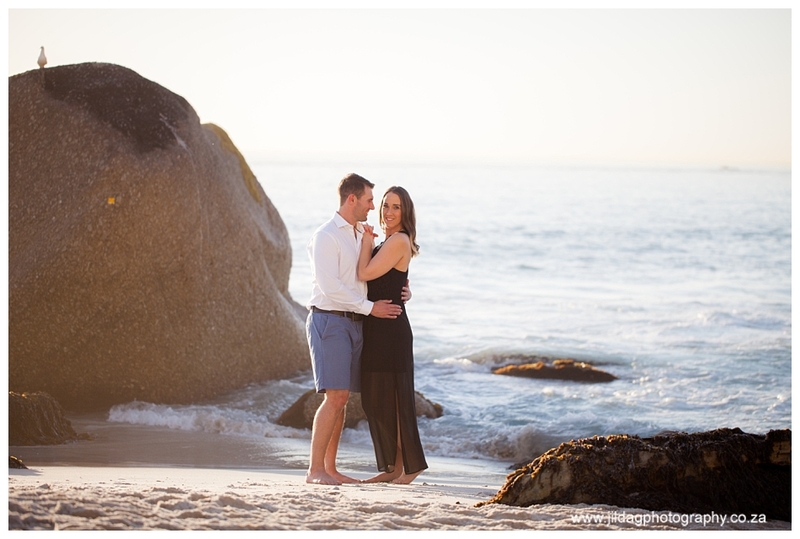 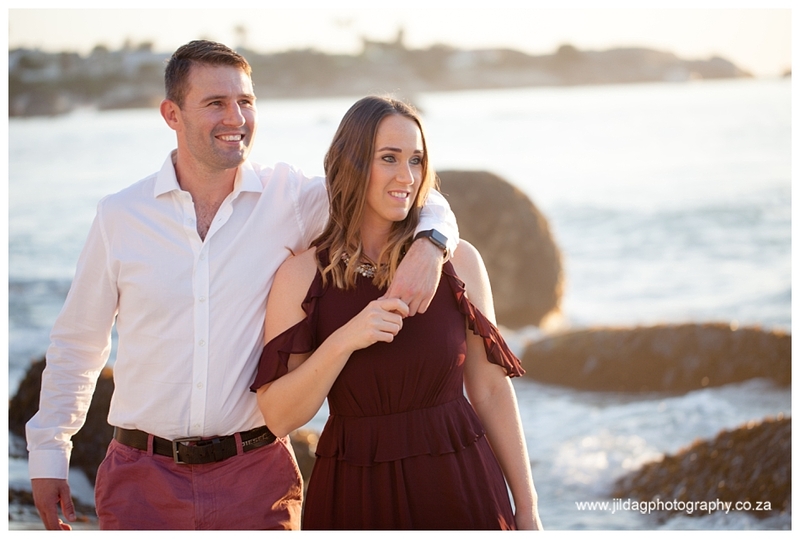 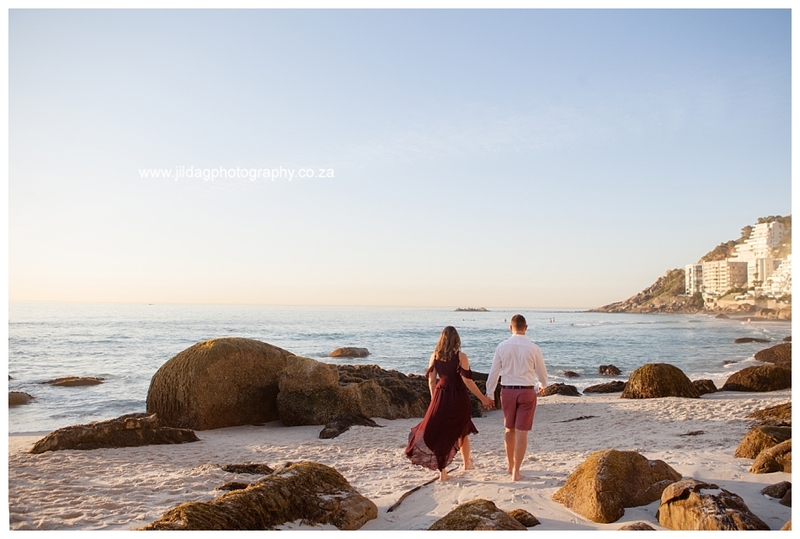 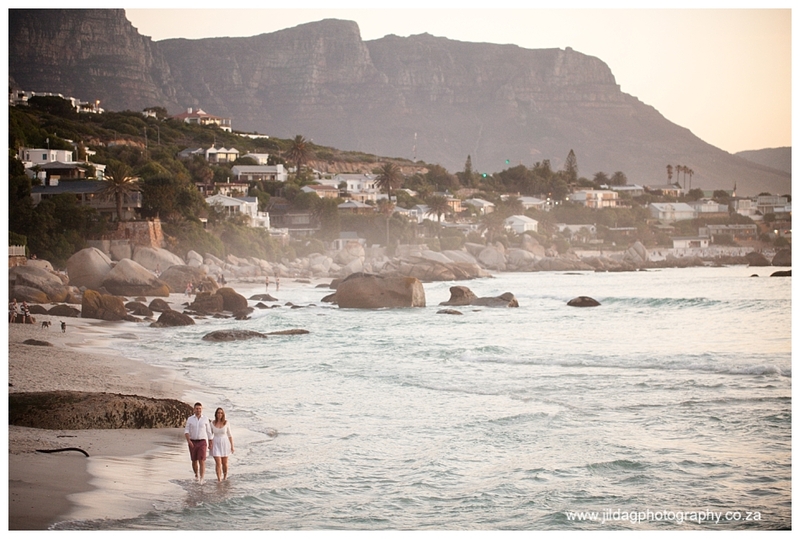 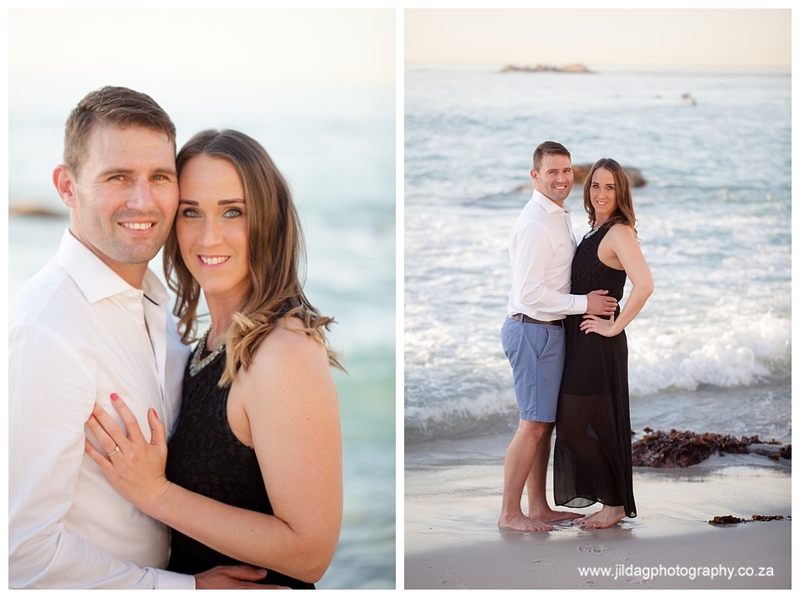 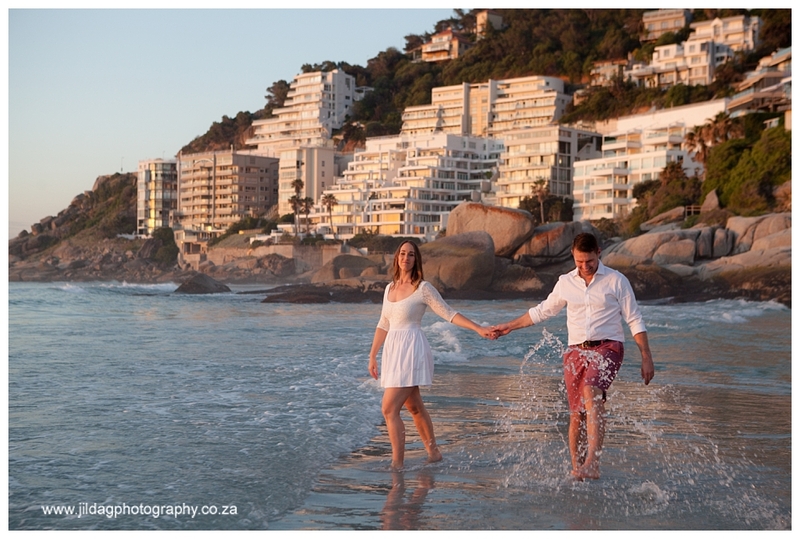 After postponing their engagement shoot twice due to bad weather, we were blessed with the perfect evening at Clifton beach. 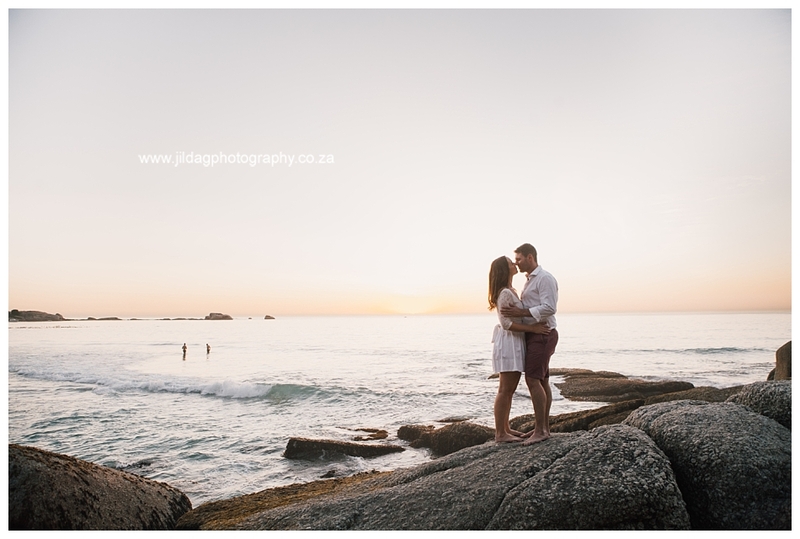 The sunset was pure magic. 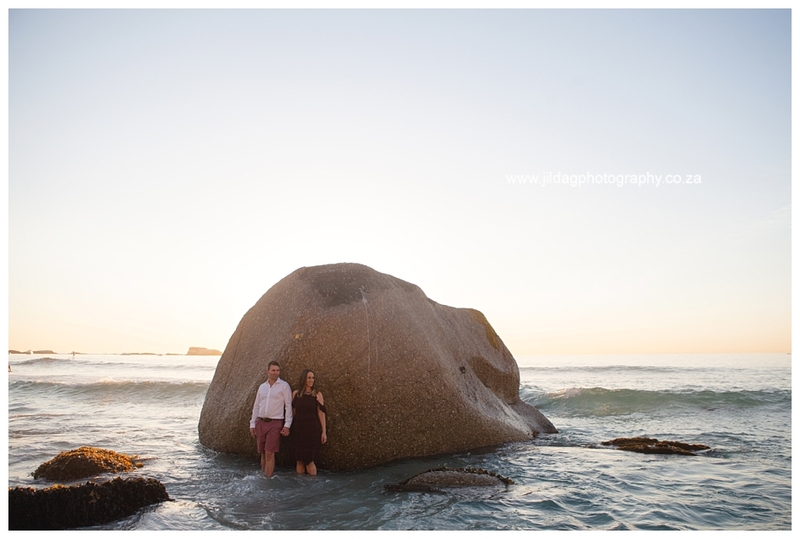 Warren & Ciani were keen to splash in the water, climb rocks and were game for anything. 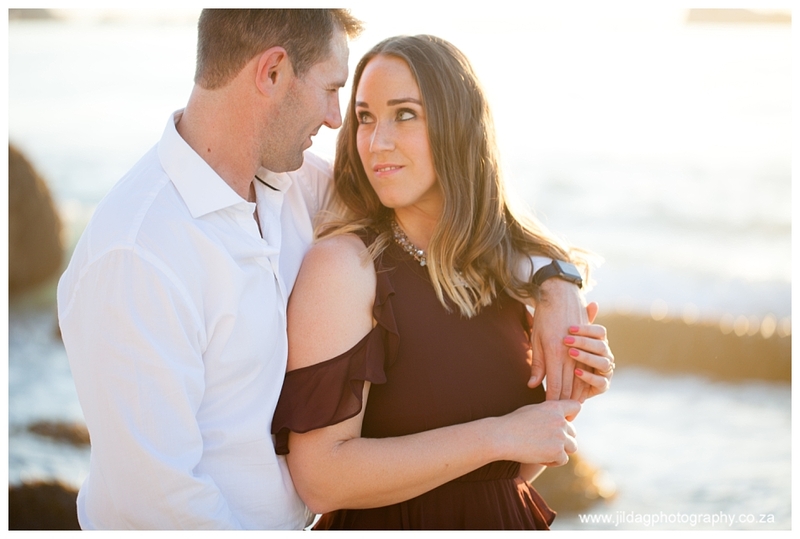 I can’t wait for their wedding in April, I know it’s going to be something special.